This is a list of spreads (or jams) you need to try now. 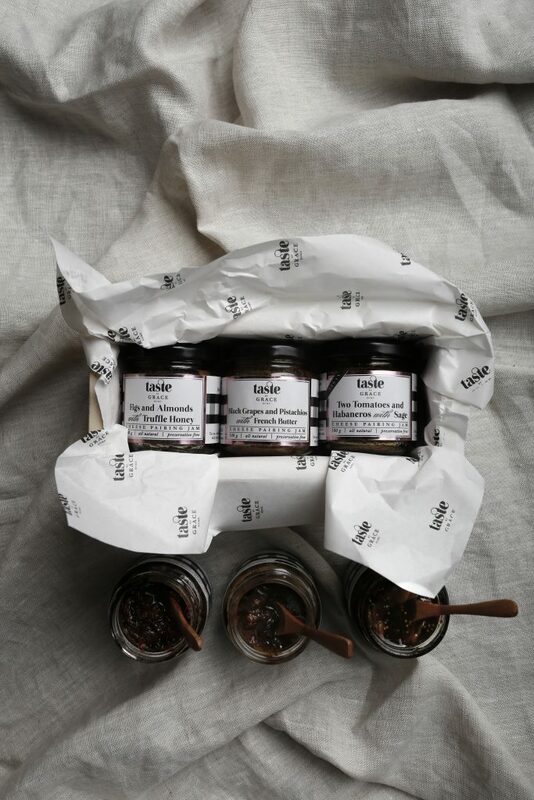 Like, as you read this your finger should be hovering over your phone ready to text or Whatsapp or Telegram all of these fine purveyors of spreads. Why? Because unlike your fitness goals, you don’t need to do much work to reap the benefits of a good spread. Simply: 1) Spread on toast or carb of choice; 2) if avoiding carbs, stick it straight into your oral cavity and chew. What’s the deal: Flavored butters are as retro as Gucci. But both are back in the limelight for a reason. Comer y Comic’s fruit and nut butter is the ideal holiday sampler: Spoon into a bowl with some crackers on the side and you’re a millennial Martha. 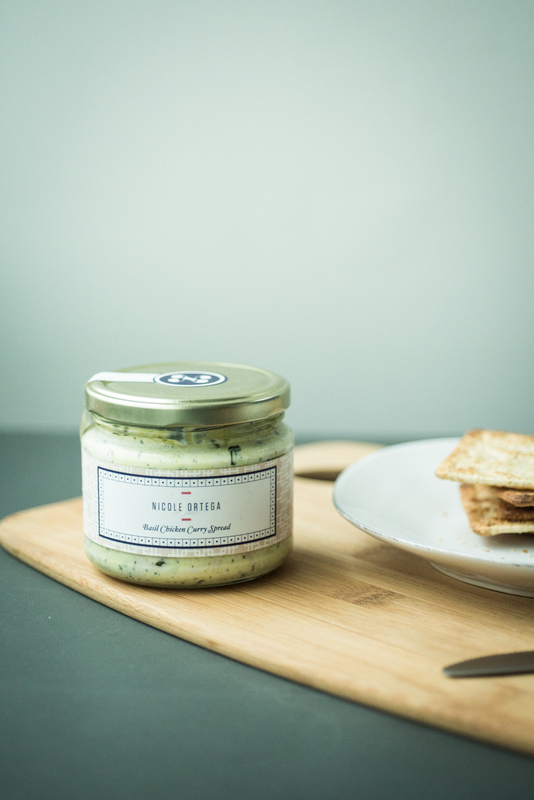 Like Sam Smith and nubby knits, flavored butters only recently made a timely return. While flavored duos make for classic pairings (rosemary-thyme butter, etc), Comer y Comic’s versions consist of the traditional (white whine and onion) and the adventurous (foie gras, Scotch and thyme). Spread it on bread or on your protein of choice (grilled fish? a nice steak?) and wonder why comforting staples like flavored butters don’t occupy a special place in your fridge. 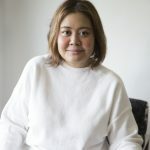 What’s the deal: This is Nicole Ortega’s limited-edition holiday spread, designed to evoke the holidays with its combination of chicken and cranberry. It’s good enough to eat on its own—no bread, just a spoon. What’s the deal: These Keto- and diabetic-safe jams are manna for anyone on the lookout for low-sugar options. Instead of sugar or Stevia, Gourmet Gypsy utilizes Xylitol, an alternative sweetener that falls under sugar alcohols (considered better tasting than Stevia and doesn’t spike your glycemic index). Instead of using sugar to thicken, chia seeds add heft and substance to the jam. If you’re watching your weight or your blood sugar, these are decent alternatives. 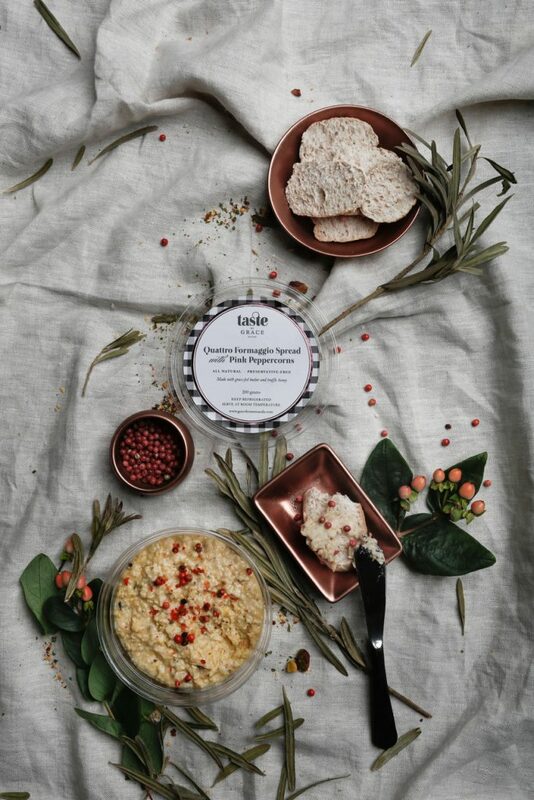 What’s the deal: Her cheese spreads are legit, but so are these jams, which were crafted specifically for the modern party essential: the cheese platter. Spoon on a cracker with your favorite dairy product (manchego, gouda, Cheese Whiz—this is a judgement-free zone). Personally, I like this with a nice pungent blue cheese but they even work on their own. Like modern employee prerequisites, all good jams must subscribe to both requirements: they need to be independent workers and team players. 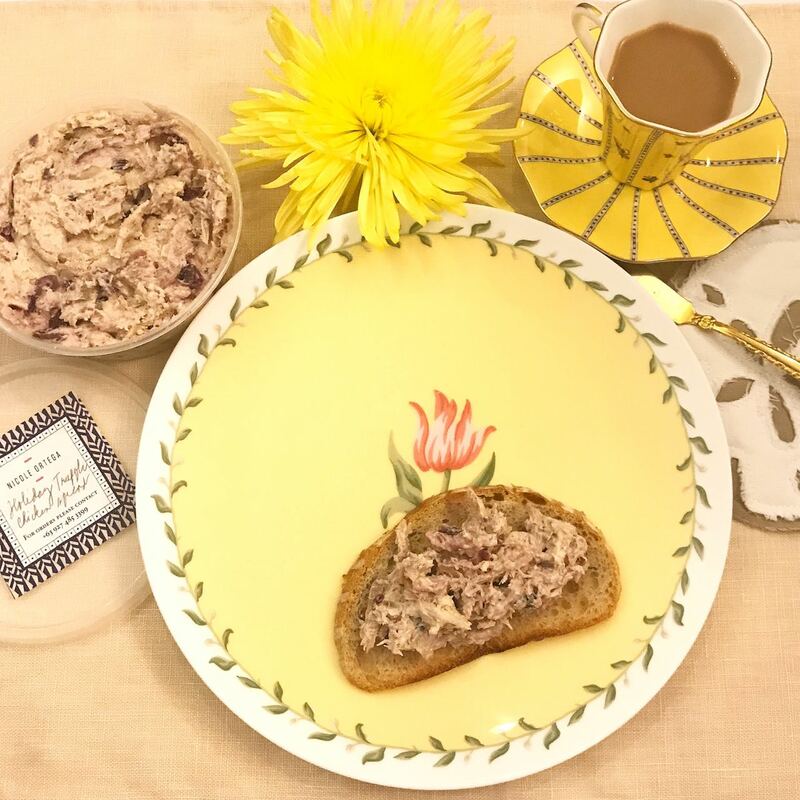 What’s the deal: This is Nicole’s classic creation, meant to be spread over a thick slice of toast or crackers. The basil and curry add character, ideal for people who enjoy punchy flavors, or Thai food. 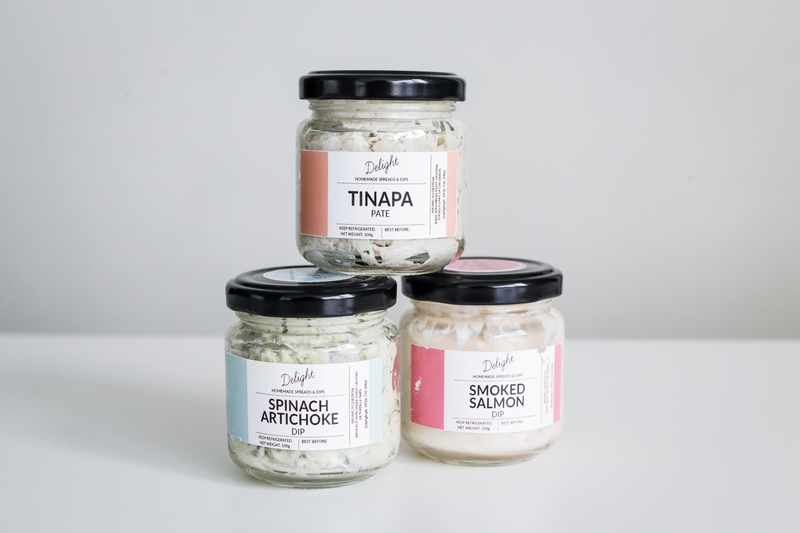 What’s the deal: These spreads come in easy, inoffensive flavors. That’s not a slight, by the way. 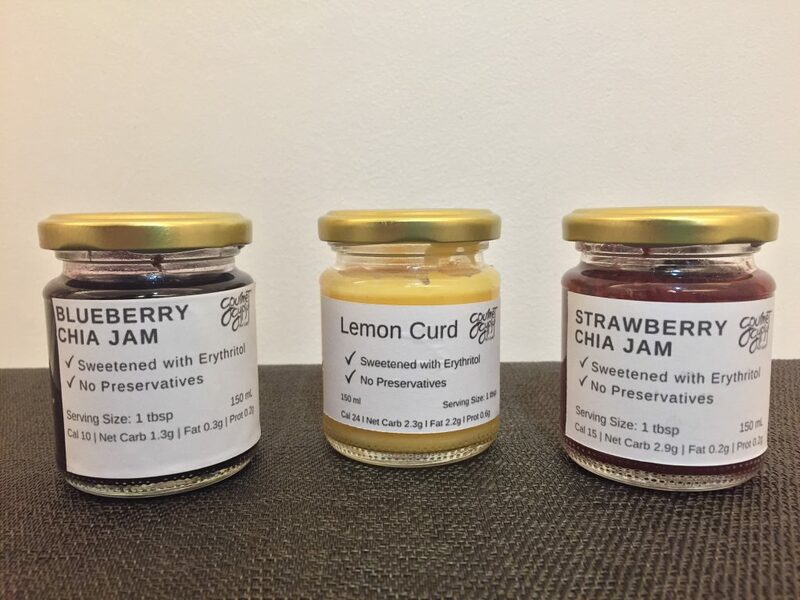 That just means this trio of spreads (or dips, whatever you want to call it) make an ideal gift for anyone. Coming from a family of picky eaters, that’s high praise.